This entry was posted on February 19, 2016 at 10:45 pm and is filed under poetry, Uncategorized. You can subscribe via RSS 2.0 feed to this post's comments. Shocking from beginning to end. So much truth… and some of it (the last two stanzas) not pretty at all. There is a lot of intensity in the last few lines–the relief found in absolution, and that other not so comfortable feeling that leaves a person feeling thankful before it didn’t happen to them… they get “to stay”. So true.. The simplest of truths is always the most shocking. That parting in the end really put the point where it belongs. Knowing enough of your backstory that train travel is a frequent passage, its such a great metaphor for lives hurling to and fro, for the way time is a moment and then gone. 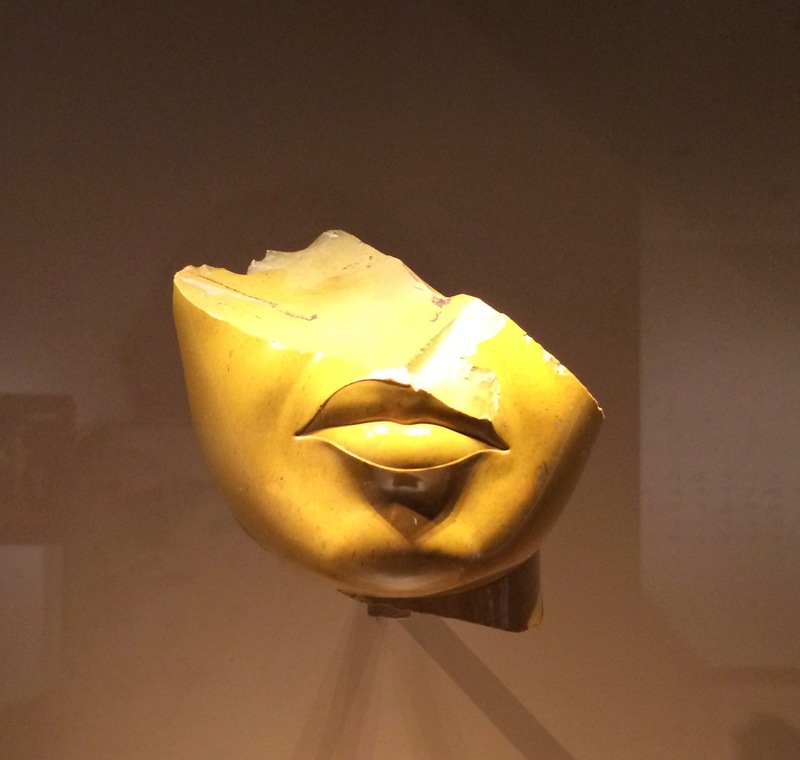 The Egyptian reference makes the observation mythical – timeless — and yet still heartbreaking. Intimations of mortality may strike one’s consciousness at strange times. It is shocking to think of everyone living dead, though we know that’s the way of it. Then you add the last line, and remind us the opposite is even more shocking. It never stops being shocking, does it? This is wonderful, especially the closing line! Do not know but will try to listen this weekend! k.